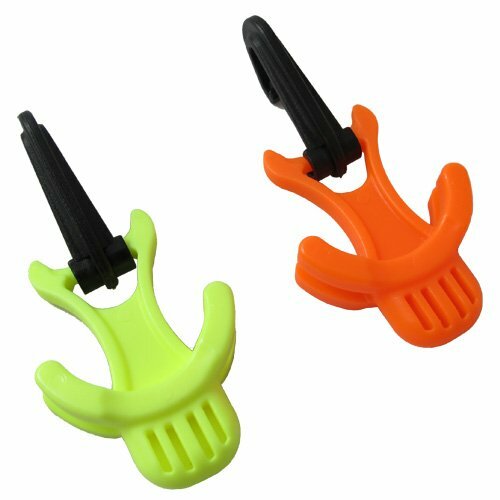 - Clip attached.- Clips with any standard D-Rings.- Perfect for connecting your backup standard regulator to your BCD.- Holds your backup standard regulator firmly.- Prevents dirt and sand entering your regulator/snorkel. Available colors: Orange, Yellow. Clip attached. s with any standard D-Rings. 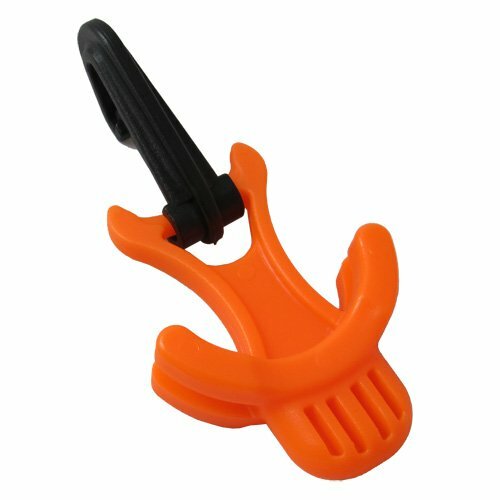 Perfect for connecting your backup regulator to your BCD. Prevents dirt and sand entering your regulator/snorkel.